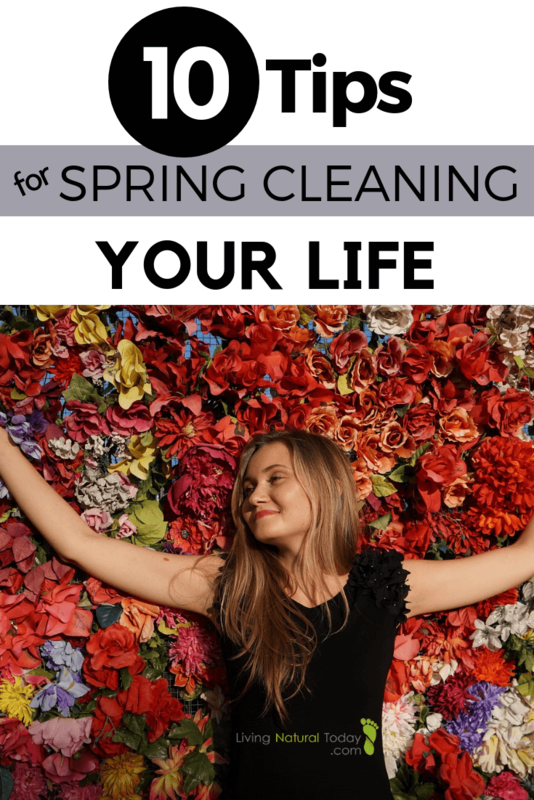 Did you know that spring cleaning your life is just as important as spring cleaning your home each year? Spring is the time of year for new beginnings. Spring cleaning is a great opportunity to clear out everything that you do not need, so you can start anew. Often times it is not only your home that needs a yearly scouring, but also other parts of your life. This is a time to analyze what is working for you and what is not. 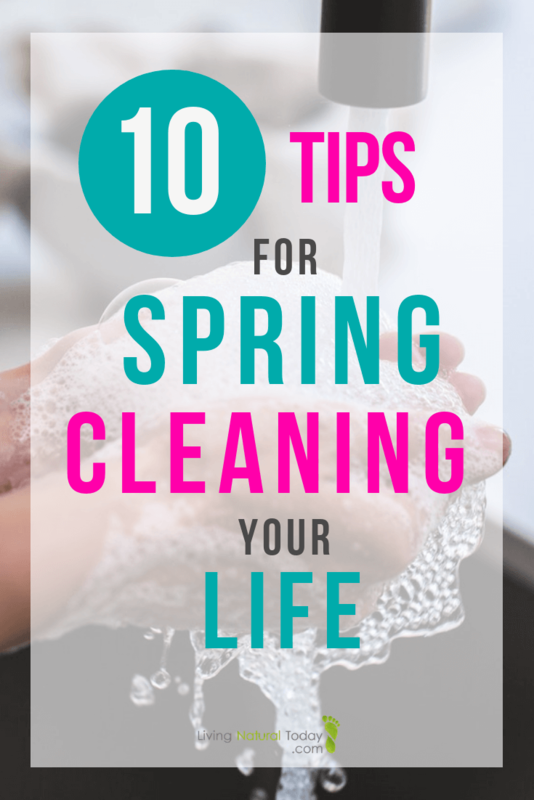 Here are 10 tips to keep in mind for spring cleaning your life and making changes. 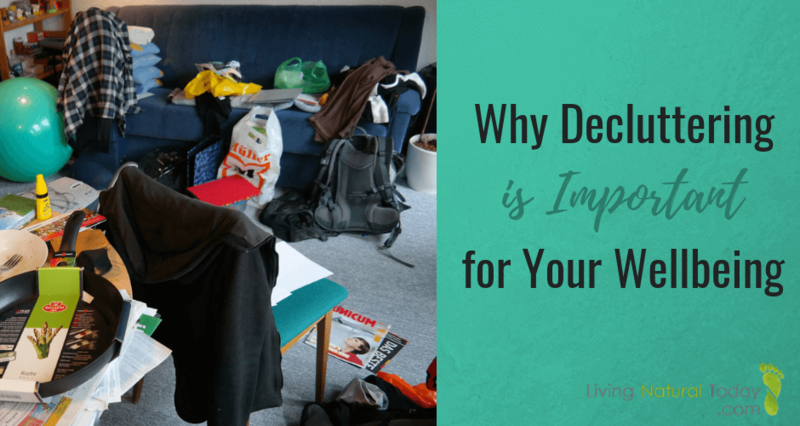 Your mind may be one of the most important areas in need of spring cleaning and decluttering. If we do not take care of our mental or emotional health, we will find it difficult to maintain health in any other area. Spring cleaning in this area may include analyzing which things in your life make you happy, and which things have the opposite effect. Declutter your mind each day by taking time to relax and pray. Take time to analyze your mindset. Are you thinking positive thoughts each day, or are you dealing with self-doubt, or negative thoughts towards others? If possible, make a decision to change situations that are not contributing to your mental wellness. Spring cleaning this area may also include making time to speak with a trained professional who can counsel you through. Most of us have a desire to live well, and to treat our body right. However, over time we may slip and fall into bad habits. Indulging in an unhealthy treat every now and then may become a regular occurrence. Our desire to exercise daily may prove to be just that, a desire, not something we actually do. Our diets and lifestyles can slip drastically. Take a look at everything you do in regards to eating and exercise. 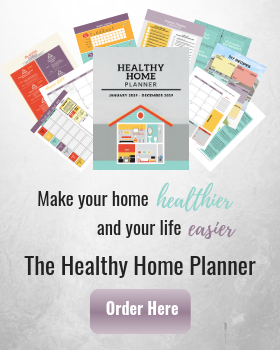 Are you supplying your body with the nutrients it needs to thrive and feel energetic, or are you eating a lot of processed foods and sugary snacks? Try to add in real, whole foods that are preferably organic and non-GMO. 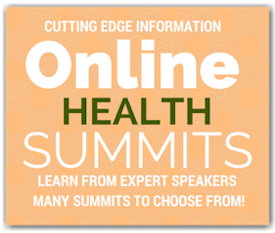 Exercise is essential to prevent a wide variety of diseases… are you making time for it? If you had a goal of exercising daily, try starting off by exercising 3 times a week, then increase that after you become consistent each week. If you already take time to exercise, try adding in something new, or changing up your routine. Spring cleaning is a great time to do a physical lifestyle overhaul. Solid sleep is so important for our overall health. It’s the time that our bodies use to recharge and reset. Are you getting enough quality sleep each night? If your sleep schedule is all messed up, try becoming more consistent with the hour that you go to sleep and the hour when you wake up. Try getting between 7-9 hours of sleep each night. Change up your routine before going to bed. Whatever you decide to do before going to bed, make it consistent each night so your body knows that it’s time to wind down. Stop using any technology at least an hour before you go to bed and keep your phone in another room while you sleep. Adjusting your sleep habits will go a long way to benefit your physical and mental health. Do you have a self-care routine? Are you doing things to relax your mind and body? Having a self-care routine can help you manage stress better. Take time to assess what you are doing to de-stress. You might need to change up your routine if you don’t feel that what you’re doing is helping you. Make sure to do things which help both your mind and body. You may want to start allowing time to take a relaxing bath throughout the week or you might want to add an appointment on your schedule to get a massage or take a walk out in nature. Adjusting your self-care routine will help you both physically and mentally. Also, if you’re not at your best, it makes it difficult to help those who might need your help, such as a family member. Have you subscribed to numerous e-newsletters throughout the year? You may have had good intentions to read through all of the information, but in reality, you haven’t even opened one email. Look through the email lists you have subscribed to and unsubscribe from those you haven’t opened in the last 3 months. By unsubscribing, you will avoid emails cluttering your inbox and overwhelming you. The same is true with any magazines or other mailing lists you have subscribed to. If the papers are just piling up on your table, it’s time to stop the subscriptions and recycle any unread papers. How busy are you? Is your schedule manageable, or do you find yourself with never enough time? Nowadays, it seems like everyone is so busy. However, being involved in too many activities is not supportive of your health and wellbeing. Being busy can lead to a great amount of stress. Spring cleaning your life is a great time to stop and take a look at your daily schedule. Are you dictating your schedule, or is it running you? Do you have too many things on your plate? You may need to cut out a few activities to find time to indulge in some healthy relaxation. Spring is also a good time to change up your routine. With the weather getting nicer, you might want to start making time to do more outside. What kind of relationships are you involved in? From family to friends, do your relationships build you up or destroy you? Spring cleaning is a good time to take stock of who you are spending your time with. You may find that you wish to spend less energy on someone who does not have your best interest at heart, in order to have more of yourself to give to those who do. Are you where you wish to be career-wise? When you think about what you want most in life, is your career helping you achieve your dreams? Is your current job helping you fulfill your passions and purpose? Spring cleaning is a good time to take inventory of this area of your life. You should decide whether you want to keep going in your current career or look for another more personally gratifying way to bring in an income and make a change in the world. Are you happy with the amount of money you are bringing in and spending on a regular basis? Are you able to save money, or are you living from paycheck to paycheck? Spring cleaning is a great time to reexamine your budget and financial goals. Maybe there are areas where you can cut back on costs. Maybe there are opportunities for additional ways to earn some extra money. Whatever you need to do in regards to your finances, spring is a great time to take an inventory and make any adjustments you need to in order to make the rest of the year strong. Did you set some goals at the beginning of the year? What goals have you been working toward? Are the things you strive for still a good indication of who you are inside? If your original goals no longer reflect you, or if you need to modify your goals to make them more attainable, now is a great time to make some changes to your list, and begin to pursue things that truly reflect your authenticity. Spring cleaning your life is a perfect opportunity to make a move from things that are no longer working for you. It is a time of reflection and taking every detail in your life into account. Use this time of the year to clear out any old habits that are holding you back. By taking the time to pause, reflect and make adjustments, you will soon be on your way to a lifestyle filled with the things that bring you joy and fulfill your purpose.